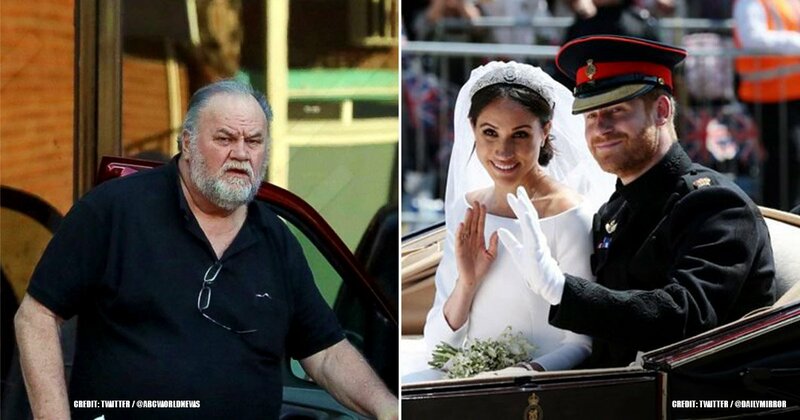 You probably already know that the relationship between Duchess Meghan and Thomas Markle has become a total mess thanks to the private letter that the father recently released to the public. Thomas' action undoubtedly stirred up some drama among the audience and, of course, the British Royal Family. 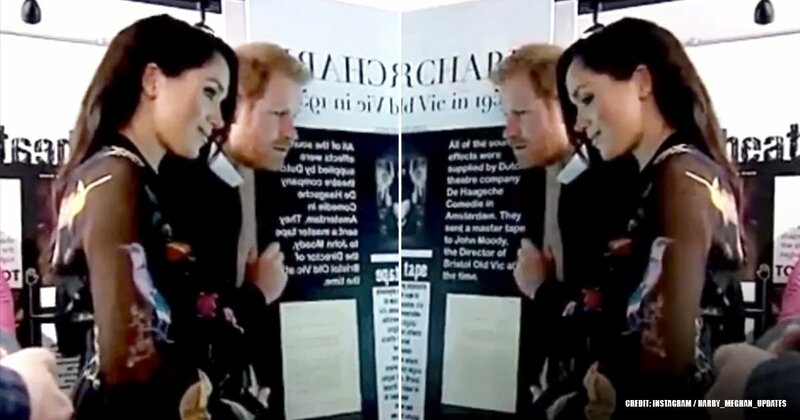 Hence, if you were wondering how the Duchess of Sussex' closest royal relatives feel about the chaotic situation, you only have to continue reading this article since we have covered the reactions of Harry, Meghan, the Queen, and even Kensington Palace. You won't believe some of the surprising details, so take a look! Only a couple of days ago, five anonymous friends of Harry's wife opened up to put the record straight over her relationship with her father in a frank interview with People Magazine. 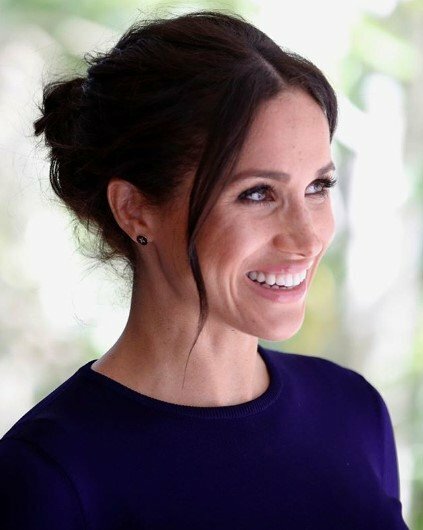 The result was an article in the publication that showed Meg in a glowing light and tilted at Thomas Markle with the mention of an alleged letter that the Duchess penned for her father after her wedding. And it turns out that the decision of Meghan's friends created a counterproductive effect as Thomas had no choice but to disclose the famous letter to the public through Daily Mail. 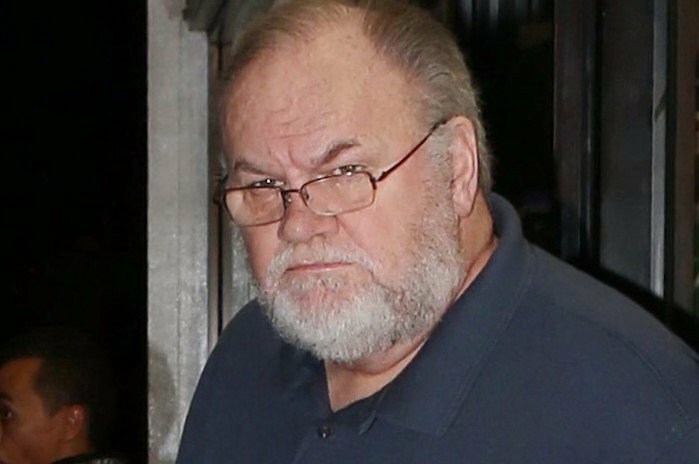 According to the source, the message vilified Meghan's father without being it true. Thomas claimed that the five-page letter was far from being conciliatory. 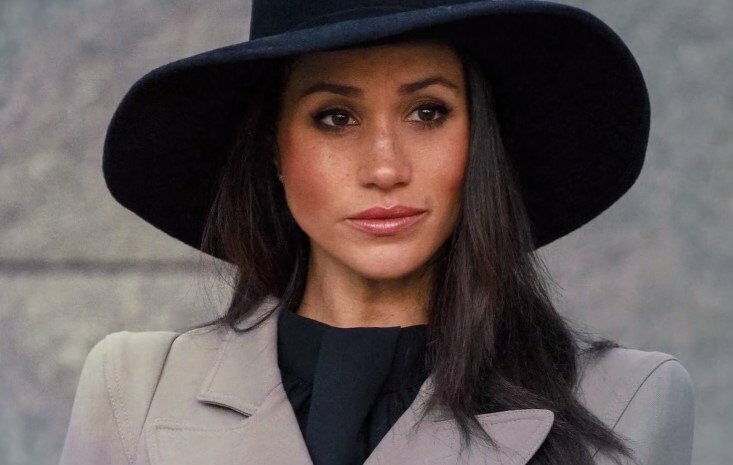 Instead, the written bombshell in Meghan's elegant and distinctive script lays bare the real extents of the family estrangement. She opened the letter with a sad message, claiming that she wrote it with a heavy heart as she didn't understand why her daddy had decided to turn a blind eye to the pain he's been causing. 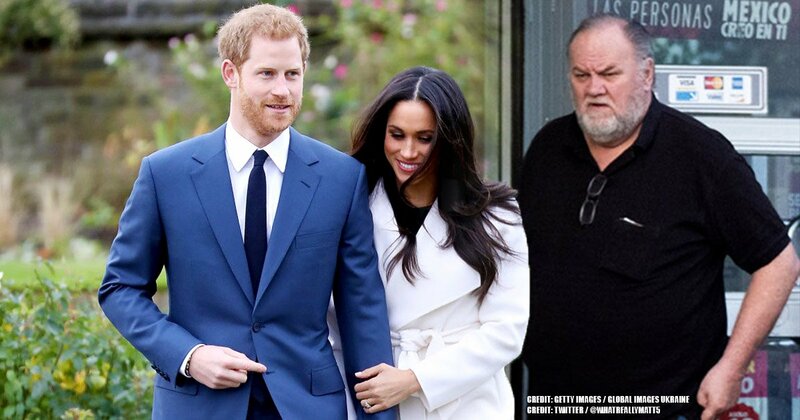 The message proceeds with an objection from Meghan to Thomas for not contacting her to tell her that he was not going to the wedding, for fabricating stories about being neglected and telling them to the press, and for disdaining her offer to attend and help at the wedding following his two heart attacks. Moreover, she blamed him for his ungratefulness towards the money she has provided him, and Meghan also highlighted how she has always protected, loved, and worried about him. "If you love me, as you tell the press you do, please stop. Please allow us to live our lives in peace. Please stop lying; please stop creating so much pain; please stop exploiting my relationship with my husband," read the message. "She told them both that the whole thing was becoming a nightmare and that they should try and sort things out." As for Harry, the media outlet also indicated that he is angry and upset because his father-in-law, whom he hasn't met yet, was speaking to the press about the letter. In fact, his decision of talking to Daily Mail might cost him any possibility of reconciliation. 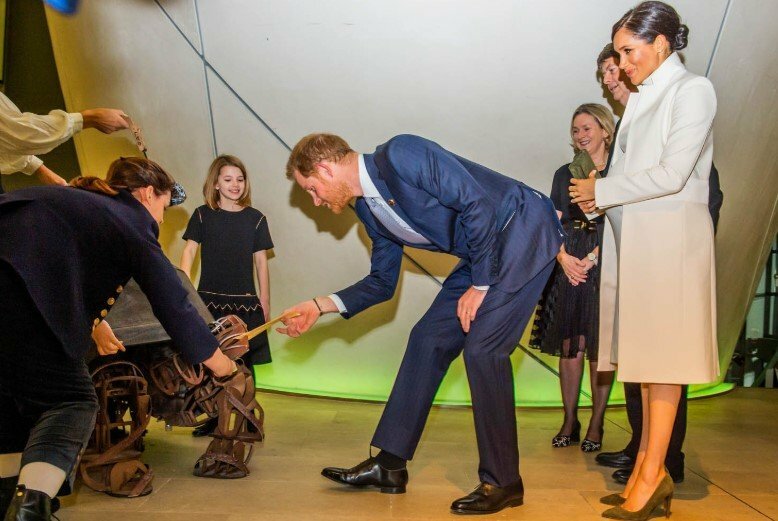 Despite the emotional moment for the reasonably new family, the Duke will continue with his public engagements along with his wife such as their upcoming visit to Morocco later this month. This trip is a well-deserved break from all the family drama surrounding them. As for the Duchess, Vanity Fair stated she is at her wit's end over her dad's resolution to keep on giving interviews. A source told the media outlet, "She cares for her dad and has concerns for him and his mental health, which is one of the reasons she doesn’t want to comment on this." The source added that the situation was emotional and complex, particularly considering that Meghan has seven months of pregnancy. Moreover, she is said to be devastated because her 74-year-old dad betrayed her privacy once again. As part of the mother-to-be's opinion, US Weekly (via Elite Daily) also asserted that Meg found the leaking of the letter heartbreaking. The source said that Meghan really hoped her father didn't reveal the written message since it is utterly unbearable that her flesh and blood keeps on profiting from her. However, other people have similar thoughts on the Duchess' reaction. 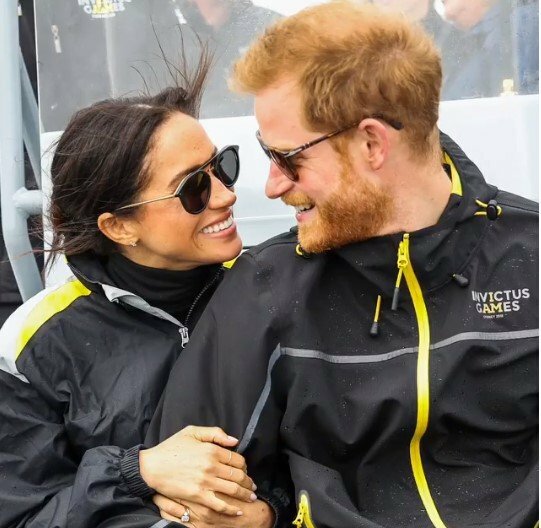 By Express' report, Omid Scobie, Royal contributor for American network ABC’s Good Morning America, firmly thinks that Meghan had this situation in mind when she was penning the letter. Scobie believes that the former actress knew her father would leak the missive to the public, so she could use it as an opportunity to "set the record straight." 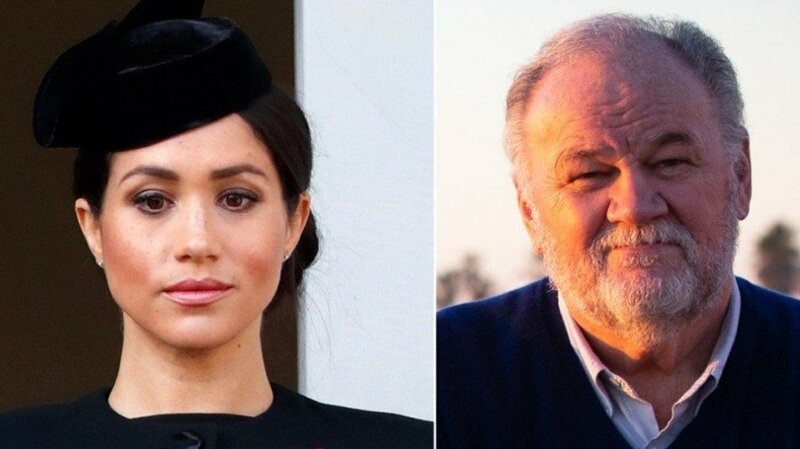 The royal contributor added that although the purpose of the piece of writing was to repair the broken bond with her dad, Meghan knew in her heart that it would be released to the papers. "Thomas has a record of this. This is exactly the man she knows. So, many of those things in that letter were written with the public in mind," he further said. WHAT IS THE PALACE GOING TO DO? Kensington Palace hasn't commented on the situation, and neither confirmed whether the interview of the five unknown mates with People Magazine had Meghan's blessing or not. But despite this, there is one thing the Palace might do. 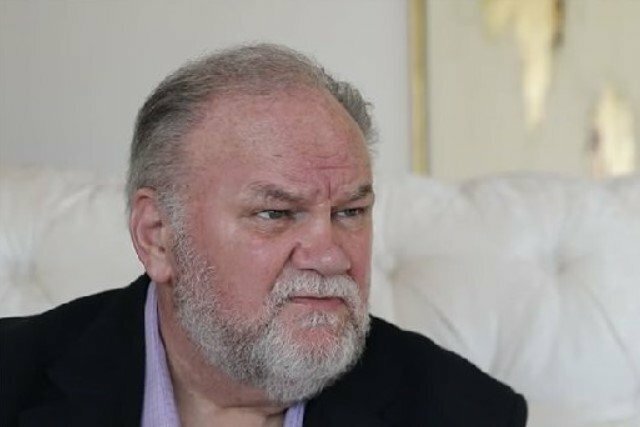 According to Express, the Royals might explore the possibility of taking legal actions against Mr. Markle. As the source described, the American former director might have infringed his daughter's rights and privacy. Since Meghan was the writer and creator of the letter, she owns the copyrights of the written piece until the British law. 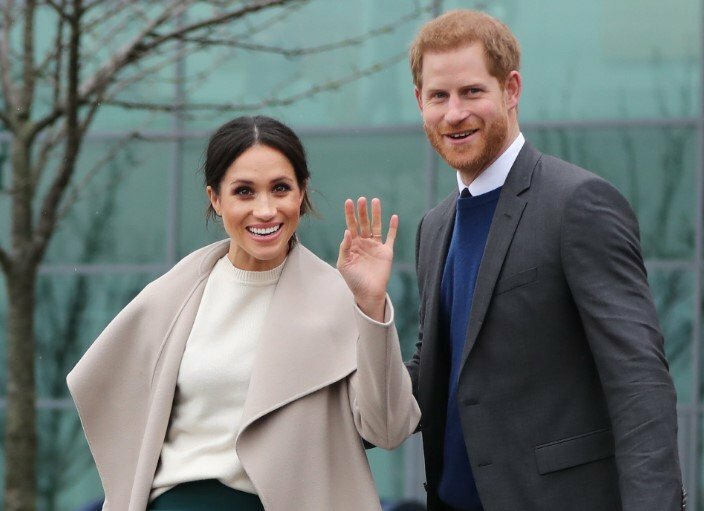 Therefore, Markle and the Daily Mail could face infringement charges for revealing and printing the letter respectively. This action is yet to be confirmed, but the Palace is no strange to filing lawsuits against the press before. 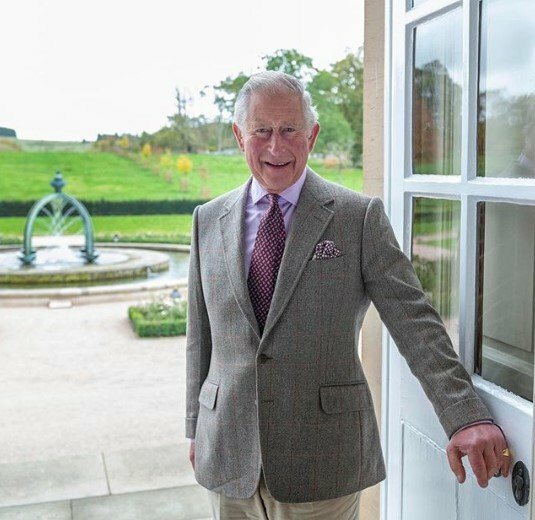 Express explained that in 2006, the Prince of Wales won a case against Daily Mail when the media outlet published an extract of his Hong Kong diaries from 1997. 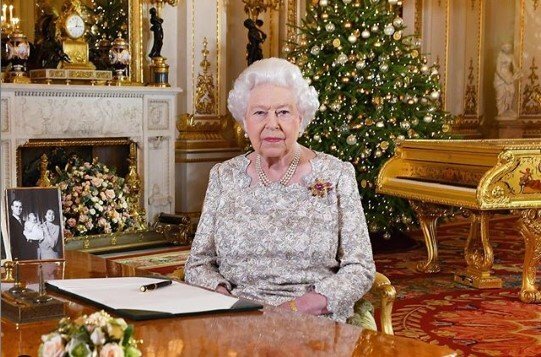 Besides, The Sun was forced to make a donation to charity and to issue a public apology following the publication of a letter from the Queen and her husband regarding Prince Edward’s departure to join the Royal Marines in the 1980s. 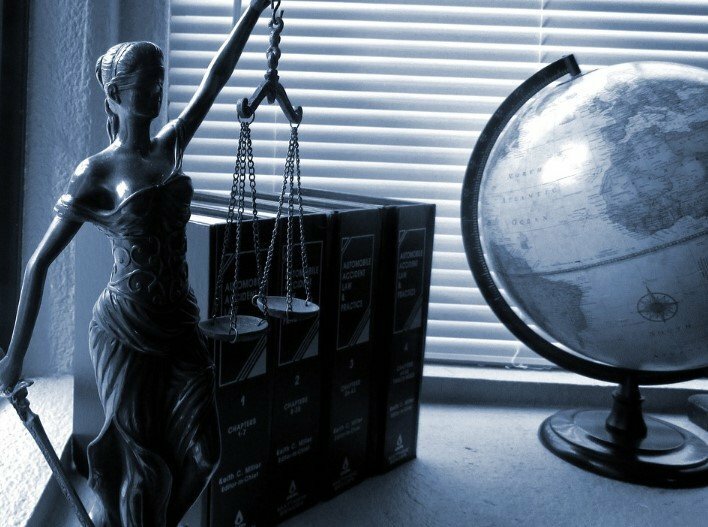 These cases show that the Palace doesn't take this type of actions slightly, but only time will tell about its response. It seems that there are mixed feeling in the British Royal Family concerning the leaking of the letters, but one of the most relevant reactions is undoubtedly Meghan's. Do you think that the Duchess and Thomas' relationship is broken beyond repair after what he did? We would love to hear your opinion, so drop a message in the comment section. Until next time!